Hundreds of students, teachers, leaders and chaperones from Junior Officers? 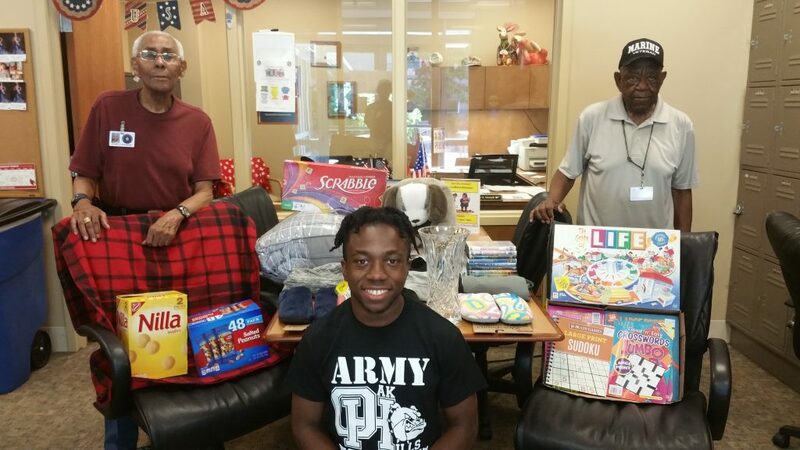 Reserve Training Corps (JROTC) chapters around the country donated dozens of care packages and comfort boxes to the veterans of the Armed Forces Retirement Home, Washington, D.C. (AFRH-W) recently. The packages were full of shampoos, shaving creams, potato chips, pretzels, crosswords and Sudoku books, jigsaw puzzles, DVDs, Walmart and Subway restaurant gift cards and other items. The contributions were donated in conjunction with the 2018 JROTC Leadership and Academic Bowl (JLAB) competition held by the College Options Foundation, a nonprofit academic excellence group that supports military families and students who participate in JROTC. This year?s JROTC JLAB opening ceremony held at the Catholic University of America featured Jeopardy game show host Alex Trebek who thanked AFRH-W residents in attendance for their service. “To those of you who will wind up in the military and to those of you who have been and are in the military, thank you for your service. I mean that sincerely,” he said. 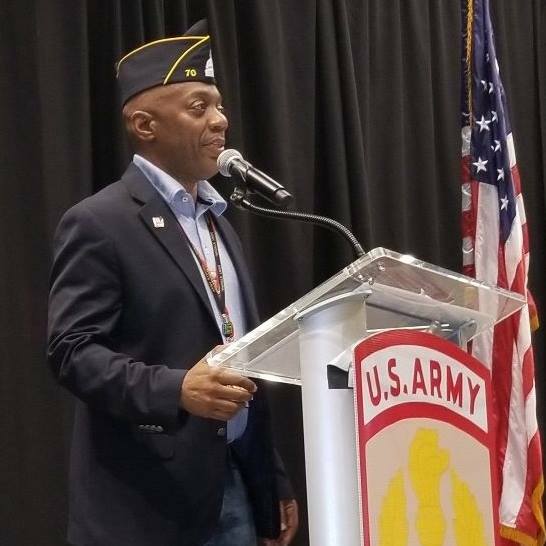 JLAB event planner and program manager, retired Army Lt. Col. Tom Torbert said giving back to the community by donating and/or volunteering is a key part of the competition. Retired Army, Air Force and Marine veteran Charles Felder and retired Army 1st Sgt. James Diamond (former JROTC instructor) and his wife Sandie, attended the ceremony. They received a massive standing ovation when the nearly one thousand attendees at the ceremony stood up and thanked them for their service.